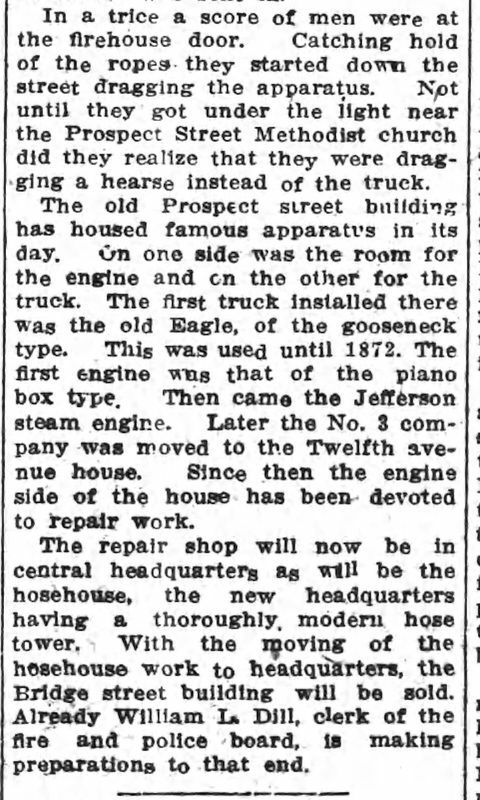 March 20, 1890: Engine Company 3 used the apparatus of Washington Fire Engine Company 3, specifically a second-class double pump Amoskeag steam engine purchased in 1881. 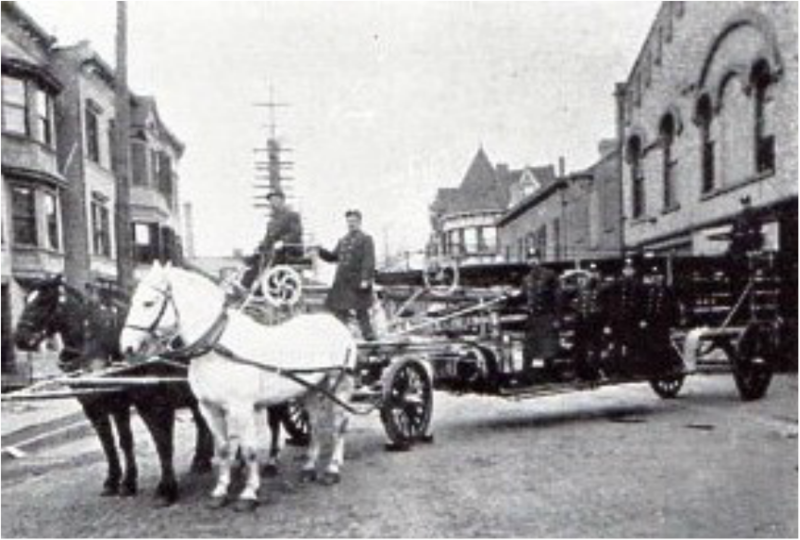 It also had a Four-wheel hose cart built by Silsby Manufacturing Company which carried 700 feet of hose. 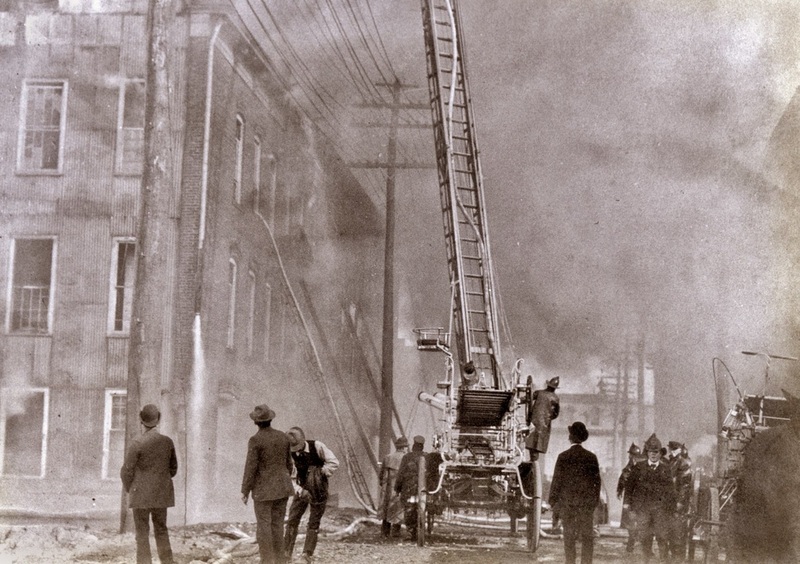 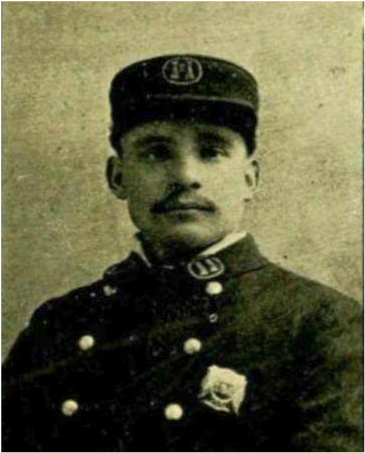 ​March 20, 1890: Truck Company 2 had an apparatus built by the Reading Fire Apparatus Company in 1881 which carried one 65-foot extension, one 35-foot, two 30-foot, one 26-foot, one 19-foot, one 12-foot, one 9-foot and one 6-foot roof ladder; two 5-gallon extinguishers, poles, hooks, ropes, etc. 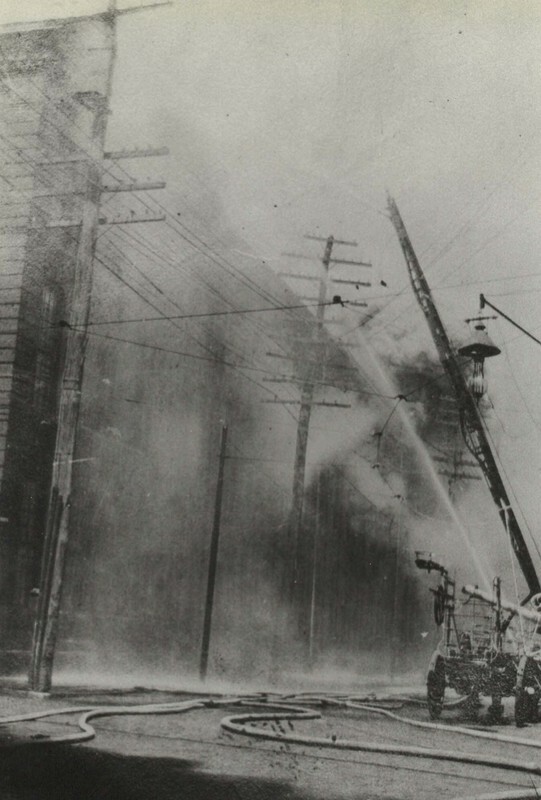 Apparatus: 1881 Truck built by Reading Fire Apparatus carrying one 65 foot extension ladder, one 35 foot, one 30 foot, one 26 foot, one 19 foot, one 12 foot, one 9 foot, one 6 foot ladder and two six gallon extinguishers, poles, hooks and pipes. 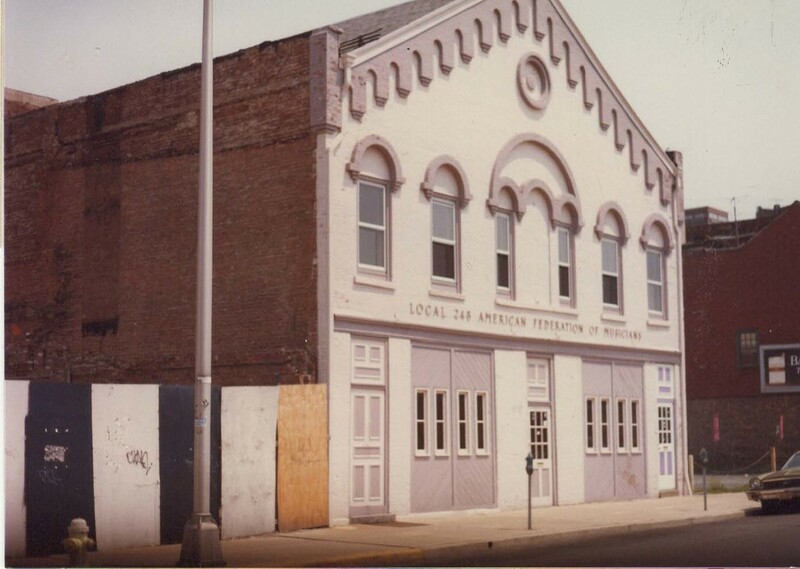 September 24, 1895: Engine Company 3 (men and Amoskeag apparatus) relocates to the Firehouse at 298 Tyler Street (which had been housing Engine Company 7). 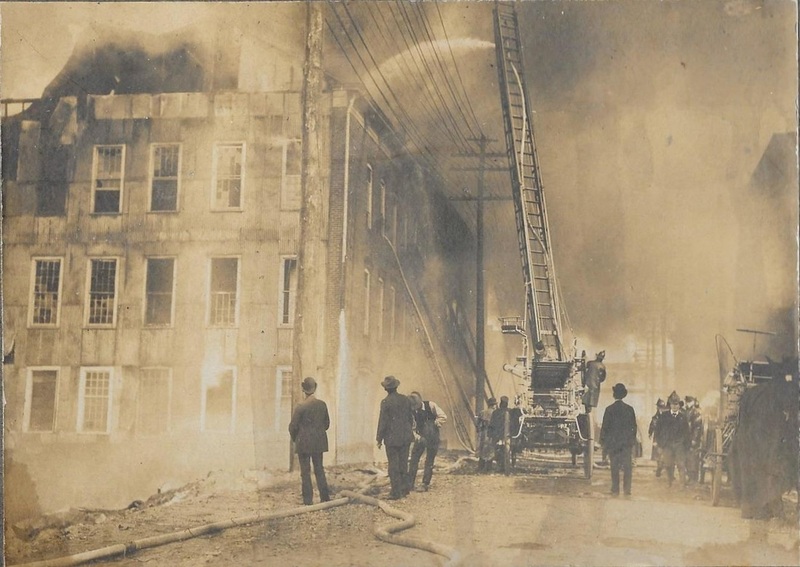 Truck 2 remains at Prospect Street quarters. 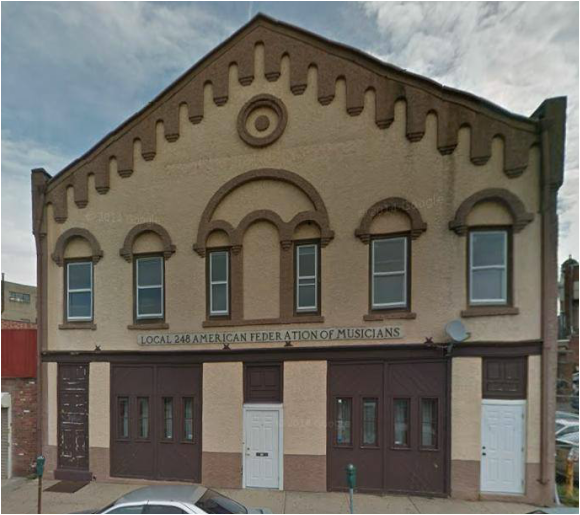 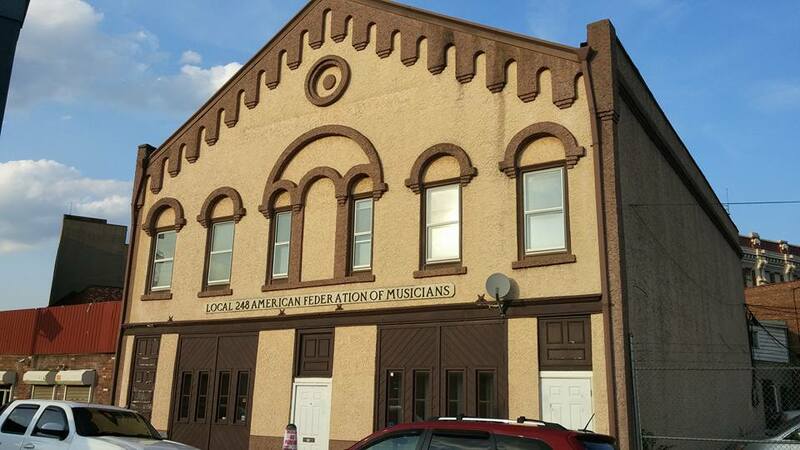 Prospect Street firehouse no longer quarters an engine company. 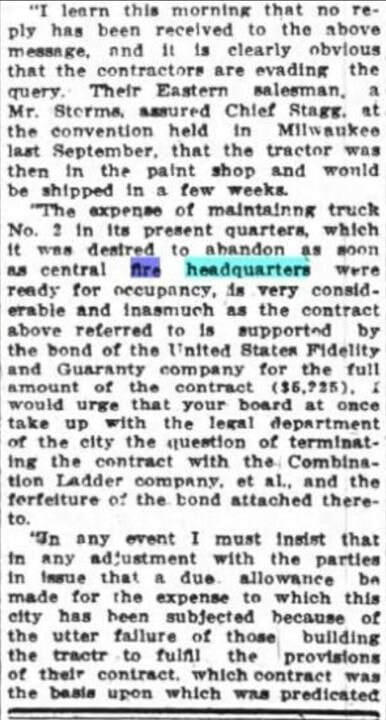 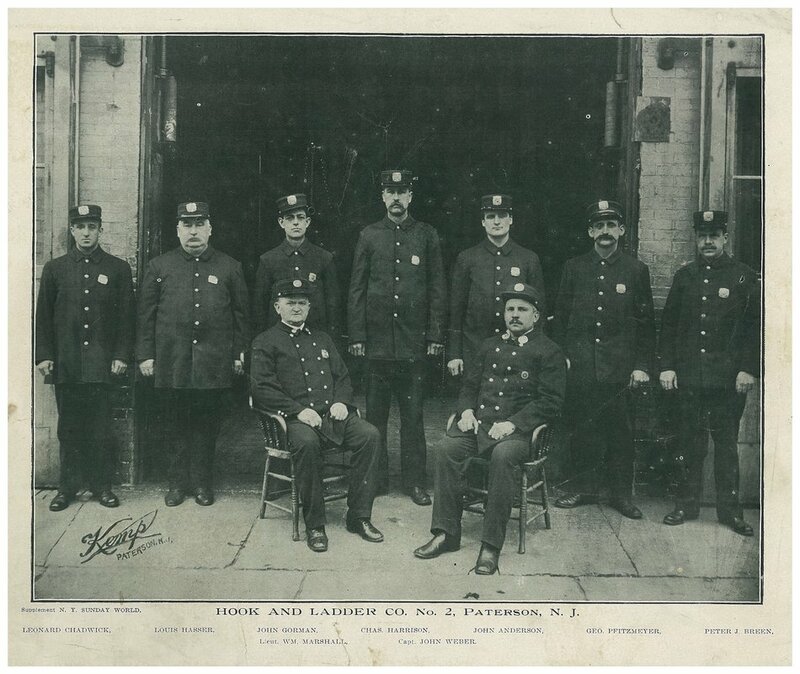 February 10, 1902: Engine Company 1 relocated to 77 Prospect Street because its quarters at 112 Van Houten Street were severely damaged in the Great Paterson Conflagration. 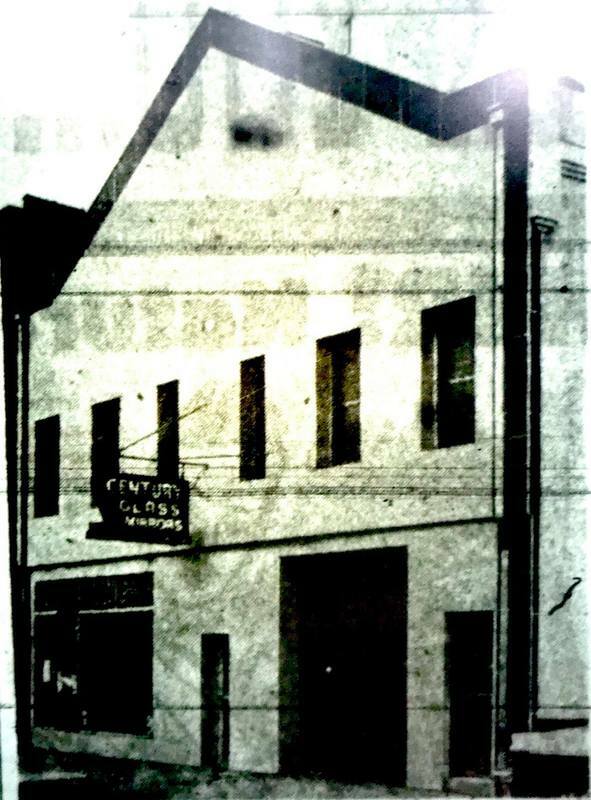 1903: Engine Company 1 returned to its rebuilt quarters at 112 Van Houten Street. 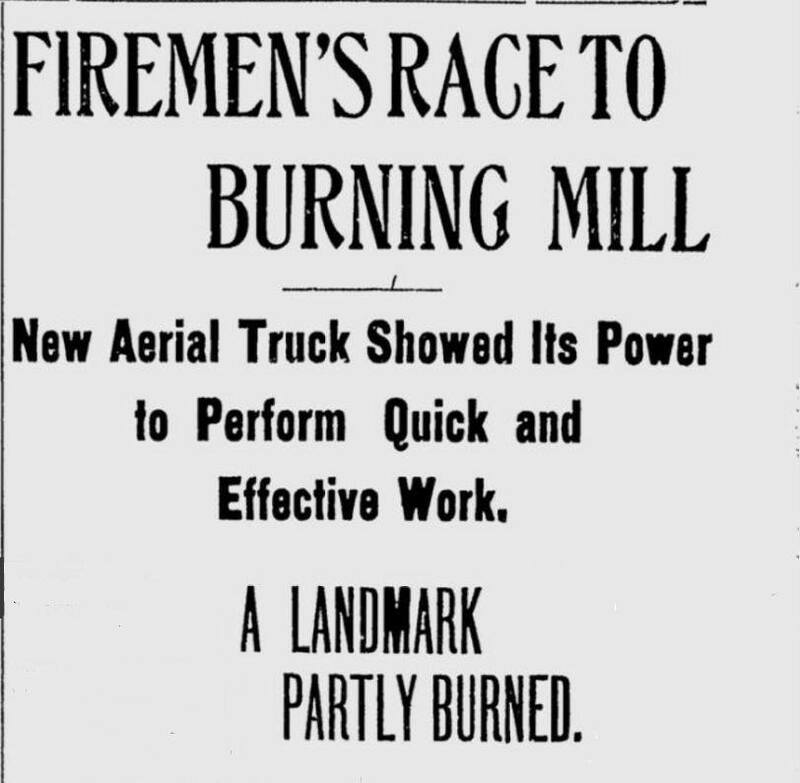 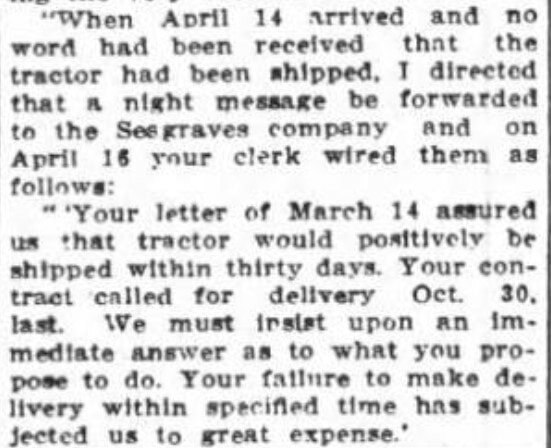 In December 1912 the Truck motorized with a Christie Front Drive Tractor and relocated to the new central fire headquarters at 115 Van Houten Street. 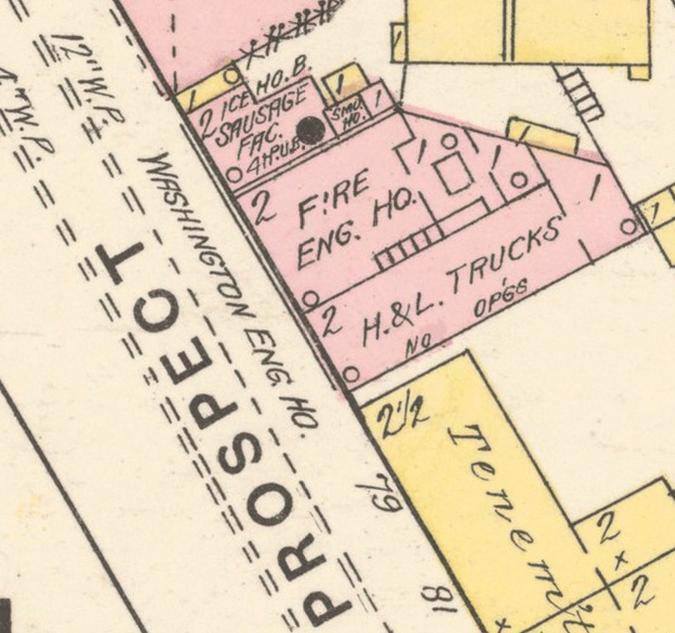 The Prospect Street Firehouse was closed. 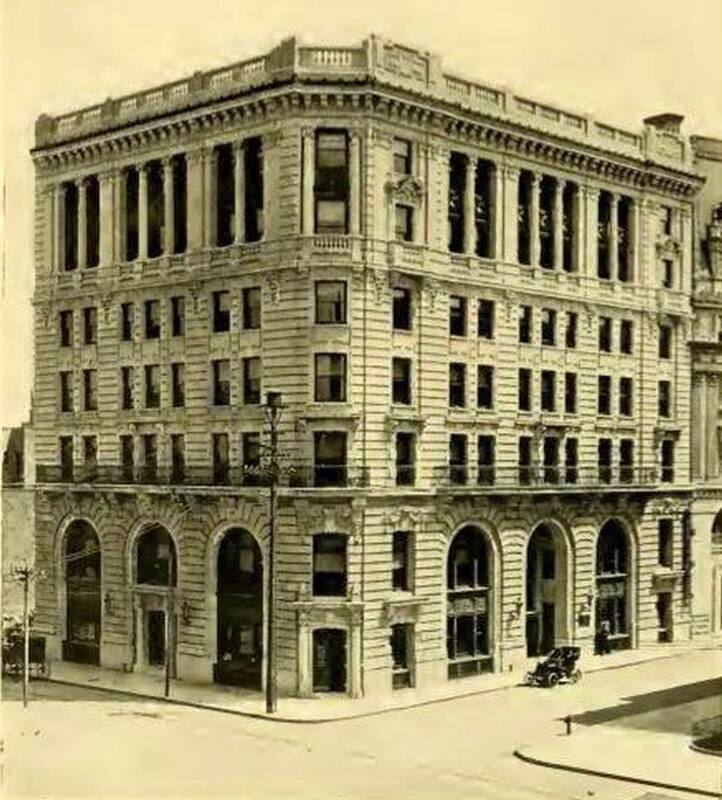 During 1913, the house was sold for $6,700.